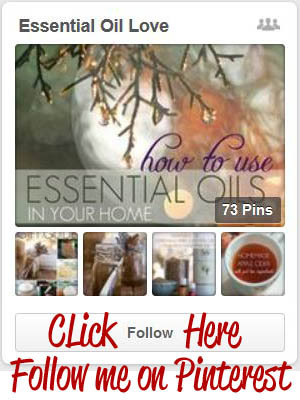 Looking for all the bottles, jars, butters and items for DIY recipes using essential oils? 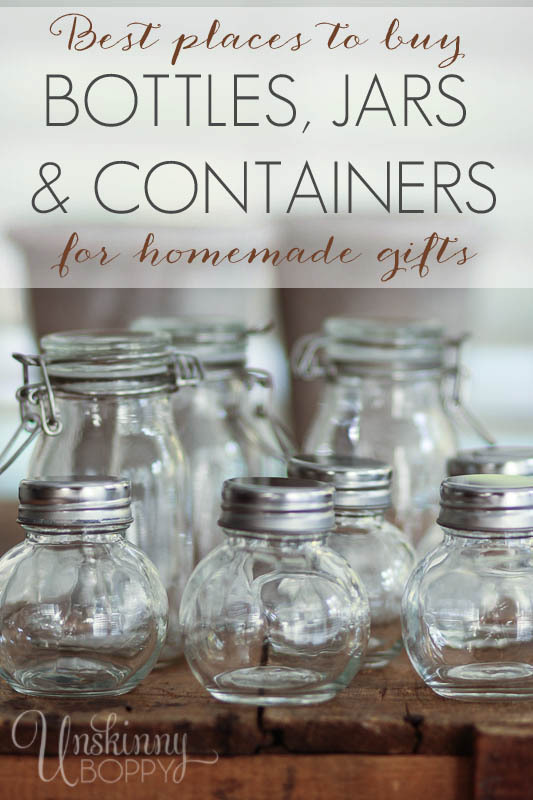 Here is an AWESOME resource list for everything you’ll need to make homemade gifts, favors or host an oil Make and Take Party! I have not ordered or used all of these products, so I cannot give personal testimonies about all of them. I’m just assembling this as a good resource for my oily friends! Also, I am linking up to a few sites that sell different brands of essential oils. I only use and recommend Young Living essential oils that are Seed to Seal guaranteed, because I feel they have the highest quality essential oils on the market today. I hope you’ll use them too! TO BUY ESSENTIAL OILS, CLICK HERE. 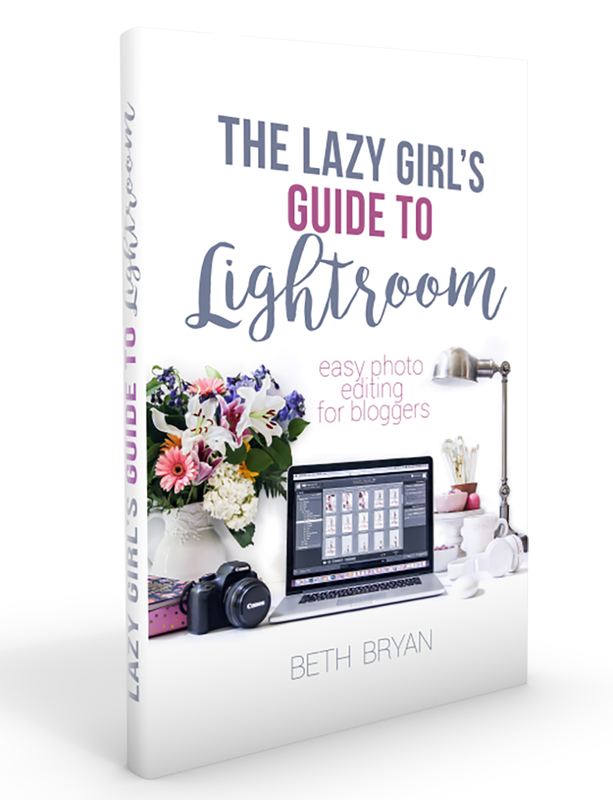 Click here to follow my Pinterest boards!